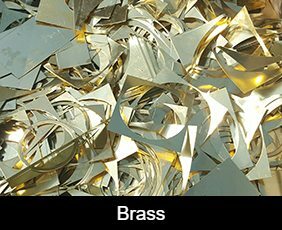 P&T Metals can manage your scrap metals so you can manage your business. 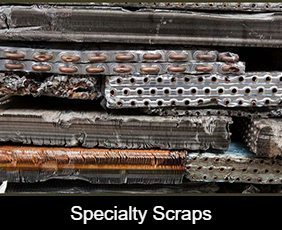 Scrap Management starts with a very simplified and efficient method of collecting the scrap at your facility. From that point, P&T will pick-up, sort, process, and deliver quick payment. It’s that simple. 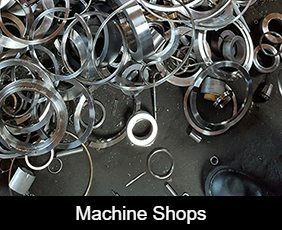 Our five decades of service and partnerships with thousands of companies has given us an opportunity to establish the best and most unique practices to maximize the values for your scrap metals. It starts with the “right” collection bins for the space and layout of your facility. This may require special sized bins to be fabricated to fit under certain machines or possibly bins with wheels to avoid forklift traffic in the area. P&T can consult with you for the answers and even fabricate the specialty bins at no cost. Our onsite fabrication shop can make just about any type of bin needed. 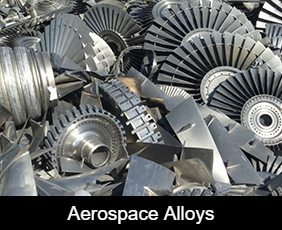 Our experienced metal sorters and processors combined with the most up-to-date processing machinery and equipment makes for precise identification and rapid facilitation of all type of metals. 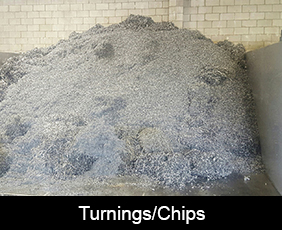 Ultimately, P&T’s Scrap Management System is most noticeable when you receive more money with less hassle for your metals. We don’t focus on single transactions, but rather a successful long-term partnership. All you have to do is focus on your business.